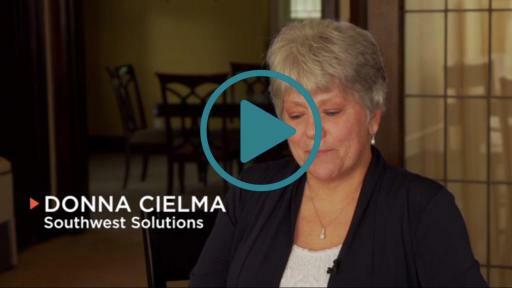 PR Newswire, DETROIT (October 19, 2016) – Lupe Maldonado will tell you, “education is key.” That’s because it’s what helped her and her family create a brighter future. Their story started in a garage in Torrance, Calif., more than 20 years ago. That’s where they lived when they came to the U.S. No bathroom. No running water; a mattress on the bare floor. They covered up the holes to keep out the cold and the mice. While it may have been a bleak start, Lupe says just being in America was a dream come true. While Ismael worked 12 hour days to support his family, Lupe joined a new program at her son’s elementary school called the Toyota Family Literacy Program in order to learn English. 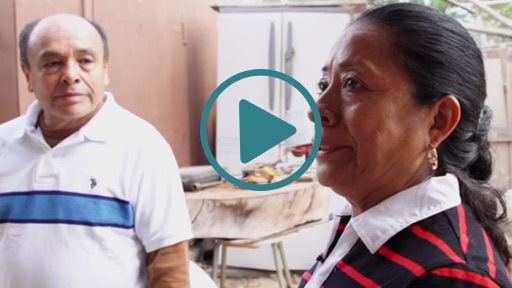 It was a tough decision, going to school instead of getting a job that could provide the money needed to move out of that garage; but Ismael and Lupe knew if she could learn English, she could advocate for their boys with teachers, doctors and in the community. Ismael also enrolled in English classes. 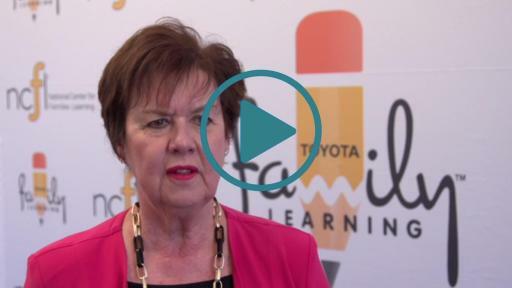 Now, 20 years since participating in the program created by Toyota and the National Center for Families Learning (NCFL), the family owns a home, both parents have full-time employment, and their sons are thriving. Jose, the oldest, graduated from Cal State University, Long Beach and is pursuing a career in the film industry. Diego, is enrolled at Cal State University, Long Beach and is working on a degree in math. Lupe is working on her high school equivalency diploma. She and her husband also recently received their U.S. citizenship. 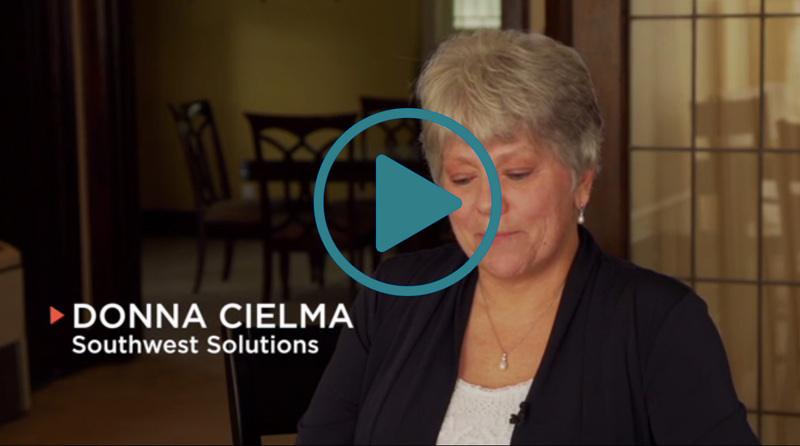 The Maldonados are one of 2 million families who’ve benefitted from programs created by NCFL and Toyota over the past 25 years. The unique partnership between a corporation and a national non-profit has pioneered a two-generation model of education that simultaneously raises up the parent and the student so that they may, together, forge a path for success. 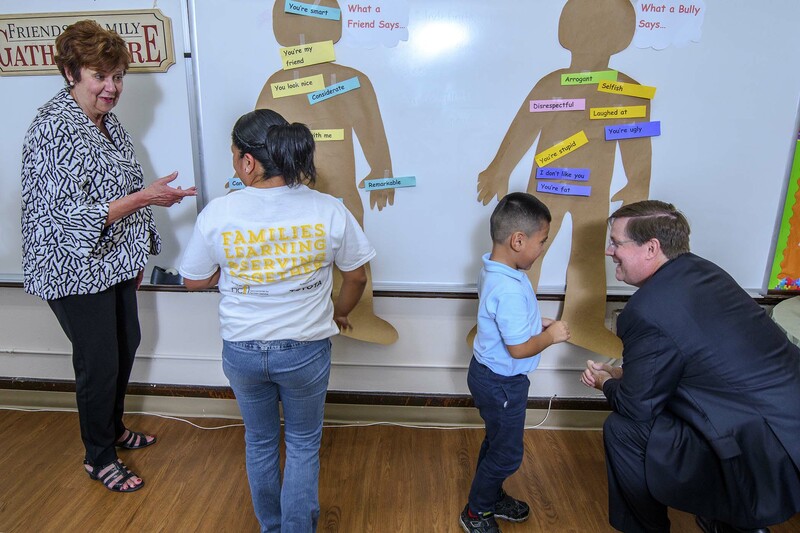 As part of the celebration of 25 years together, Jim Lentz, chief executive officer, Toyota Motor North America, and Sharon Darling, president and founder of NCFL, toured a family literacy program site in southwest Detroit. They also met with former participants from across the country at NCFL’s annual conference, also held in Detroit. 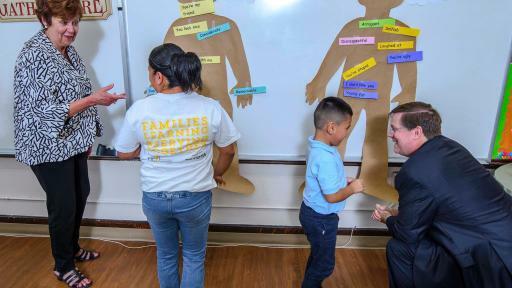 In 25 years, the model has evolved from an approach that focused on preschool children to one that combats some of the toughest challenges faced across the country, including extreme poverty, gangs, homelessness, blight, and a water crisis. 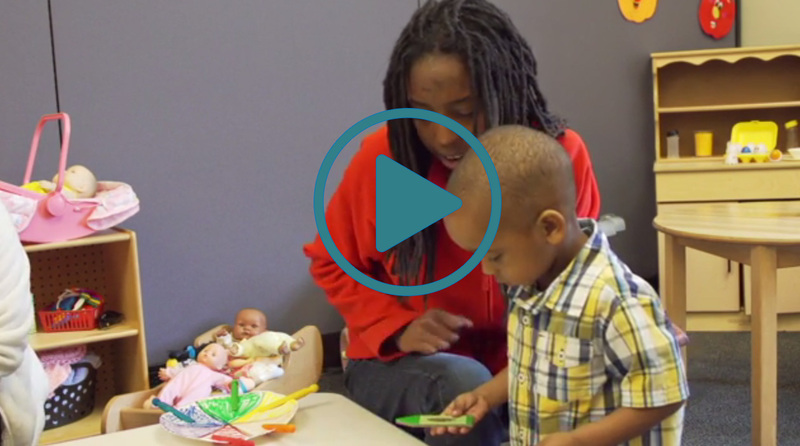 This results-oriented initiative meets families where they are, builds upon family strengths, and engages parents and children in authentic problem solving. Components include Family Service Learning projects, Parent and Child Together (PACT) Time®, parent time and family to family mentoring. Toyota’s investment of more than $46 million has led to programs at 286 sites in 56 communities and 31 states since 1991. Darling said $300 million has been leveraged as a result of the Toyota initiative.